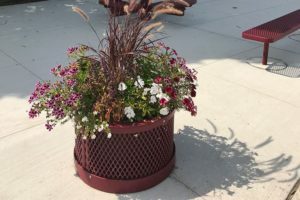 Commercial Quality Landscape Planters Built to Last in ALL Climates! 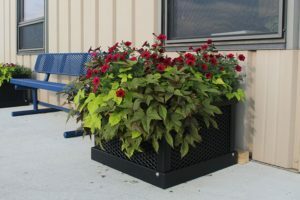 The Premier Advantage: Commercial Planters built with Durability and Stability that look good and are manufactured to last a lifetime in ALL climates. Beauty and Durability! 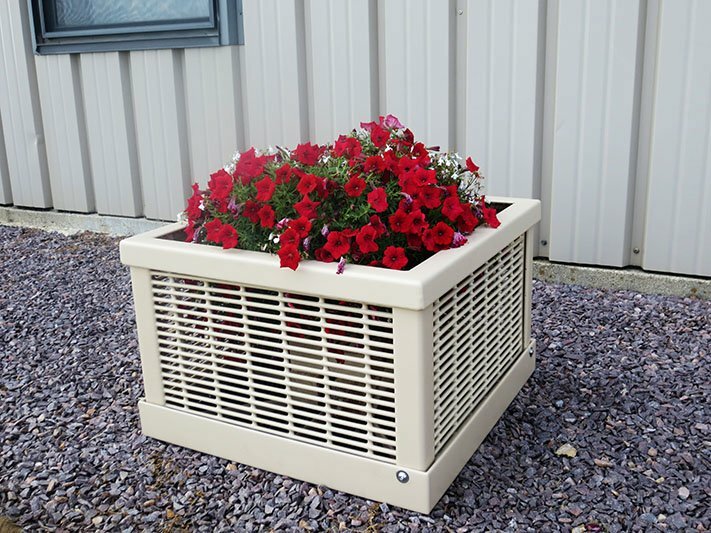 The same quality materials are used for our landscape planters as with all our products. 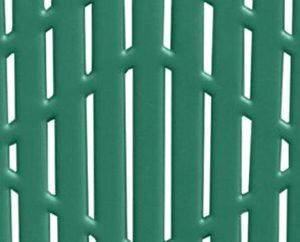 They are completely coated with UV stable, mold resistant poly-vinyl and are available in our twelve standard colors. Simply line the inside and fill with planting soil to allow for proper drainage while containing the soil. 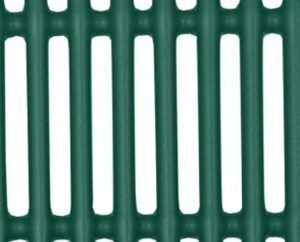 Choose from expanded metal and welded rod designs. The natural weight of these planters deters movement. The sturdy base ensures it will maintain its original shape for years to come. The baked-on poly-vinyl coated surface provides a smooth and fade resistant finish. 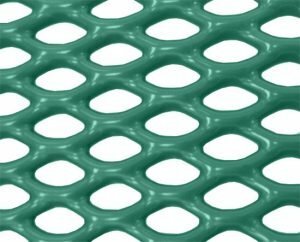 Even the harshest environmental elements cannot penetrate down to the metal. Rust and corrosion are never an issue! 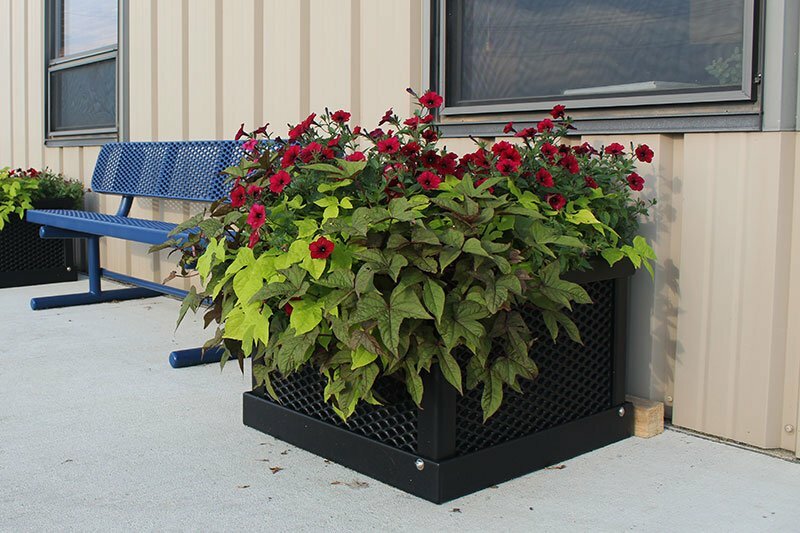 Like all our products, commercial planters exceed performance requirements with their 100% poly-vinyl coated sides and frame. A 1/8+ inch layer of this coating is bonded directly to the metal. Strong winds, high humidity, sand, heavy rain and salty air are no match for our products. Rust and corrosion will NEVER be a problem since our products have no exposed metal. This process continues to be a time-tested winner. With our Industry Leading 20 Year Warranty, our commercial planters are a durable and attractive addition to any location and will look great for many years to come! Furthermore, these products are maintenance free and very easy to clean! We offer twelve standard colors and custom colors are available. What is the memorial plates made out of? 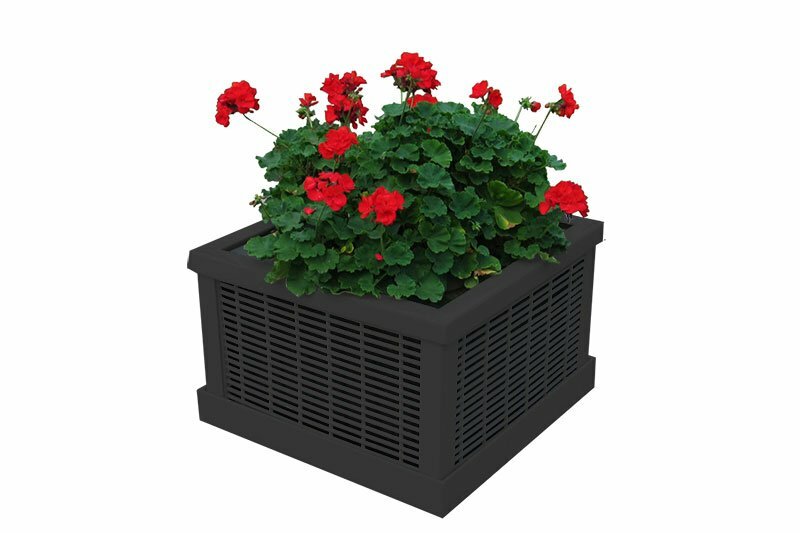 Do all planters come standard with liners? 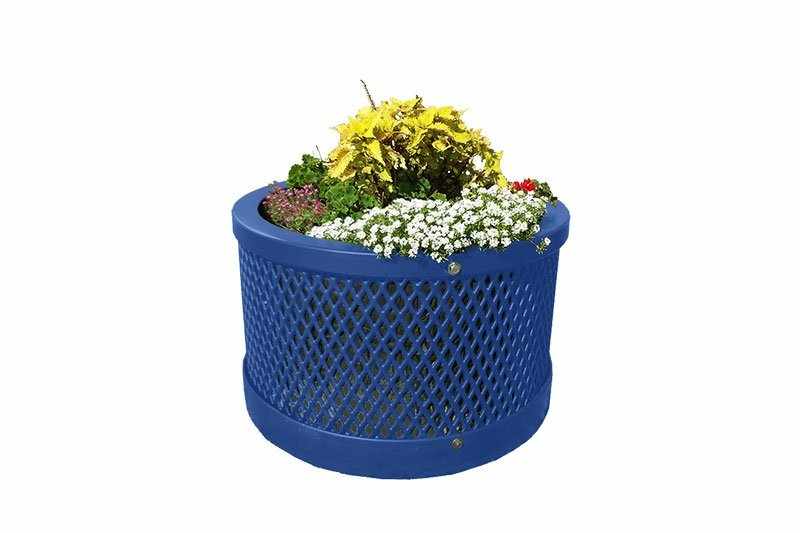 Due to the many different uses, we do not carry liners for the planters. 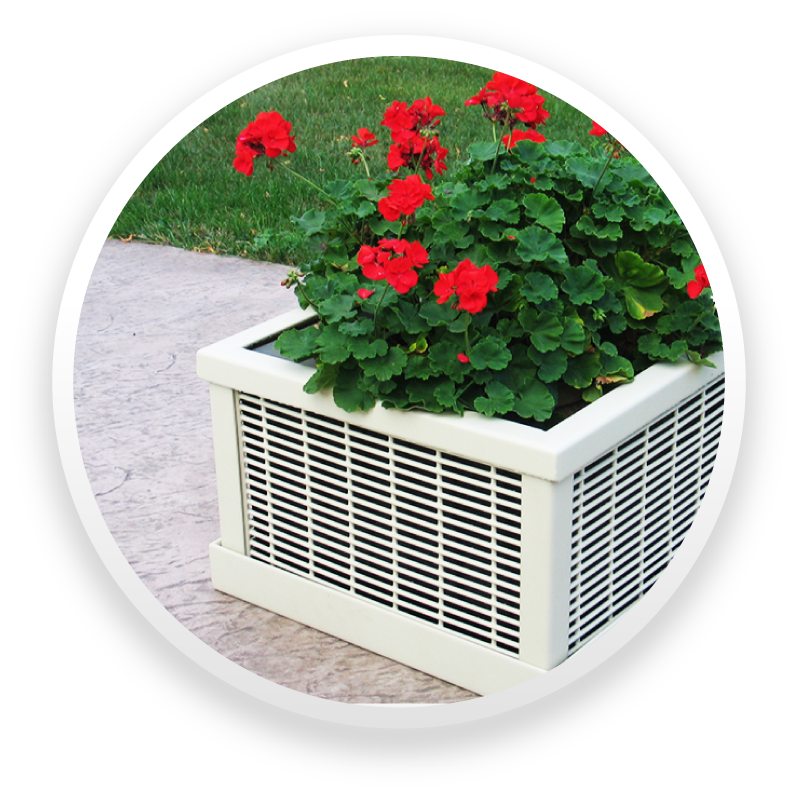 Our durable landscape planters have a 20 Year Warranty! 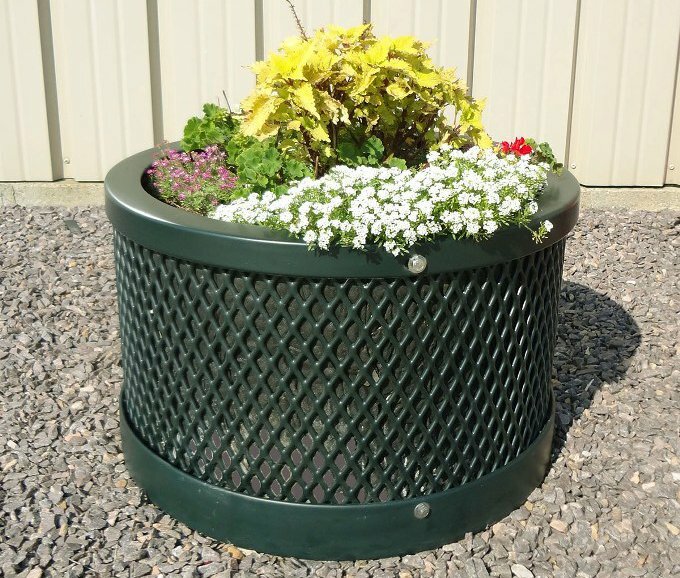 Every Premier planter is coated with a thick layer of poly-vinyl for protection against all environmental elements. It’s a tremendous value with the added benefit of our Best-In-Industry 20-year limited warranty! 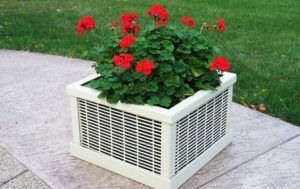 Dimensions for the square planter are 26″ x 26″ x 18″. The round planter has a 28″ diameter and is 18″ high.